Princess Diana's ex-butler on what a royal family Christmas is really like. "Downton Abbey on speed." A former butler shares what Royal Christmas is actually like. There are a lot of ways Christmas with the royal family might be ‘larger-than-life’ compared with an ordinary household, but according to Princess Diana’s former butler, Paul Burrell, it’s everything we’ve ever imagined it to be, and then some. In fact his exact words were that “Sandringham is Downton Abbey on speed”. Sharing his festive musings with The Daily Mail, Burrell described the four-day celebration as the “most intense period of the year”. “I’ve been there for so many Christmases, this house is occupied by some of the biggest personalities and egos in the country,” he said. 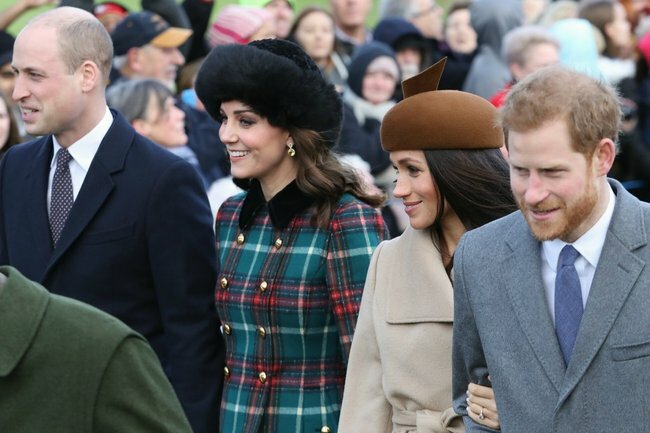 For an in-depth play-by-play of what actually happens at a royal Christmas, we’ve got you covered. According to the 60-year-old, members of the royal family try to use this time to cosy up to the Queen, which can get quite competitive. “They all want to please the Queen and want airtime with her, it’s the one time that they can sit down with the head of the family and make an impression,” he told the publication. Despite this, Burrell says the best time to seize the treasured solo time with Queen Elizabeth is when she’s at her “card table”. However, card games and festive tensions aside, according to Princess Diana’s ex-confidante, getting in some one-on-one time with the monarch will be especially important for Meghan Markle. Although it’s not her first Christmas with the royals – the Duchess famously broke protocol after the Queen invited her to spend Christmas at Sandringham last year – Burrell shared his advice for the fledgling royal. “Stay close to Harry and his granny… or you’re in trouble!” he advised. Describing the intricately planned out festivities, Burrell&apos;s interpretation of the royal Christmas reads like a military boot camp crossed with a meticulously planned networking event and it&apos;s something he thinks the Duchess of Sussex will find challenging. "[It&apos;s] entrenched in history, tradition, protocol, timetables - it&apos;s a strict world, it&apos;s a world Meghan&apos;s not used to," he said. "I personally think she&apos;s finding it tough in there, no one could prepare her for it, not even on a film set, but this is the real world. Imagine Downton, but ramp it up. Sandringham is Downton Abbey on speed. "This will be an intense period until the minute she leaves, she&apos;ll have to give up her time completely as it&apos;s about the royal family, she&apos;ll have to understand that." However, all will be well if Meghan wins over the approval of the Queen. 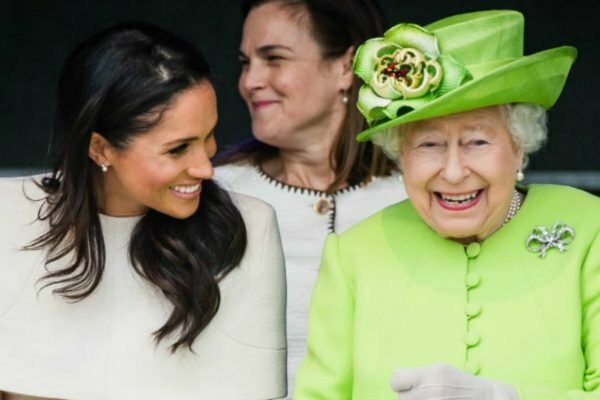 "The Queen is the most humble, approachable and kind person you&apos;ll ever meet, she&apos;s a great listener, nothing will shock her, she&apos;s heard everything, and you can tell her everything, and it will be safe," Burrell said. "The Queen has to be informed from the horse&apos;s mouth, if you don&apos;t do that, you&apos;re doing an injustice, I hope that Meghan will get this advice from Harry, that granny knows best." What do you think of Paul Burrell&apos;s description of a royal Christmas? Tell us in a comment below.